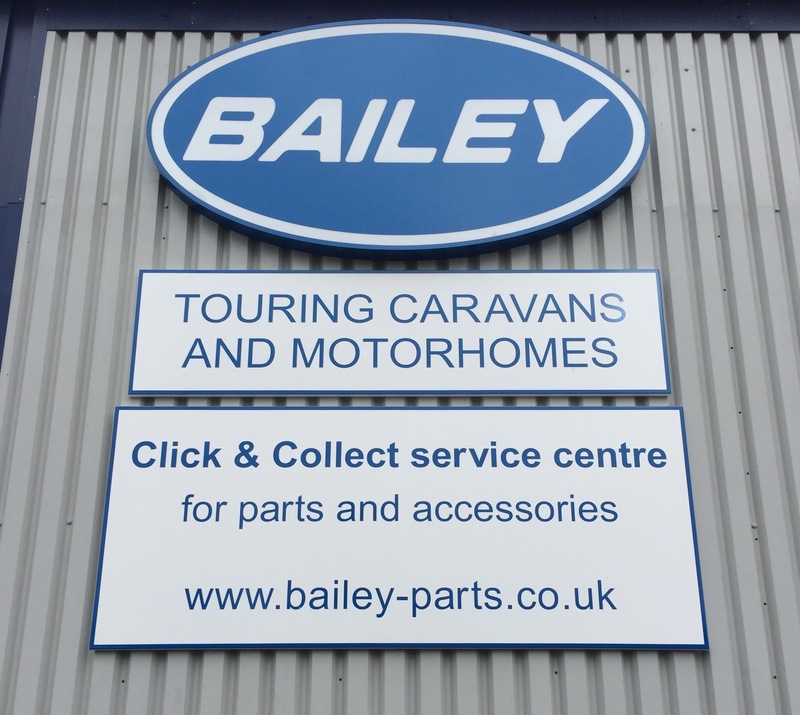 If you assumed that Bailey Parts Ltd, www.bailey-parts.co.uk, was simply an online extension of Bailey Caravans then think again. 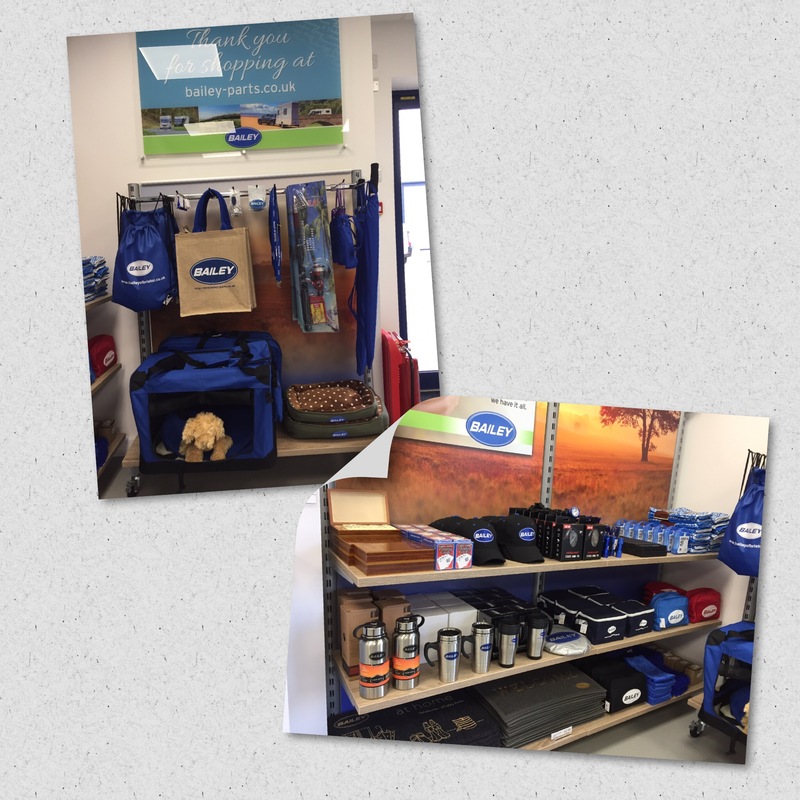 The full name Bailey Parts and Leisure Accessories may give more of a clue there is something here for all Caravan, Motorhome or Camping types. 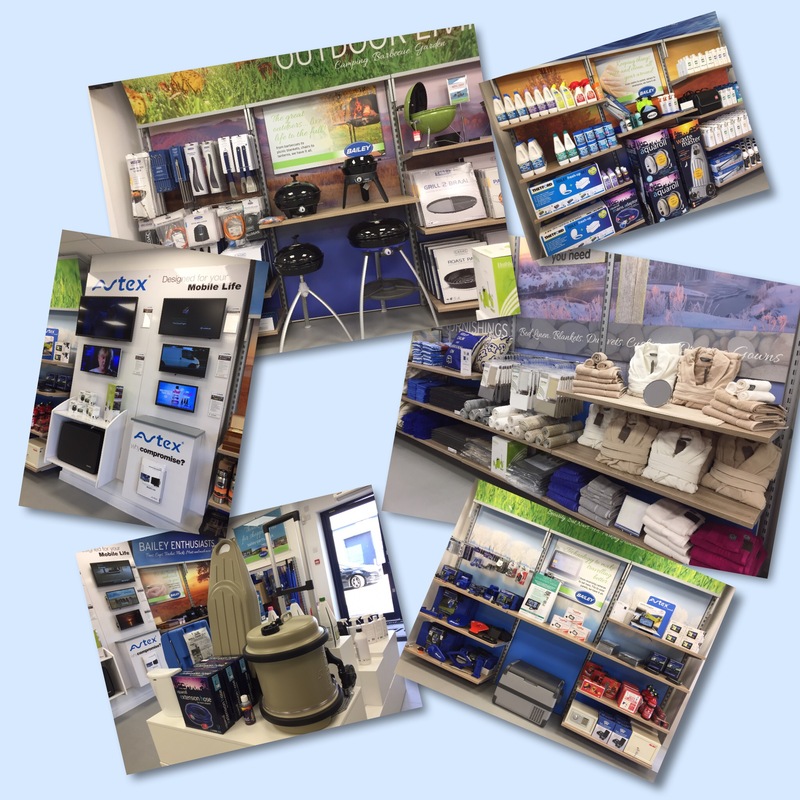 A full and comprehensive range of leisure accessories, from manufacturers such as; Alde, Fiamma, Thetford, Truma, Whale, Cadac, Thule and many more, is available at the click of a button or via their Bristol sales room just off the M5 J16 that is open seven days a week. 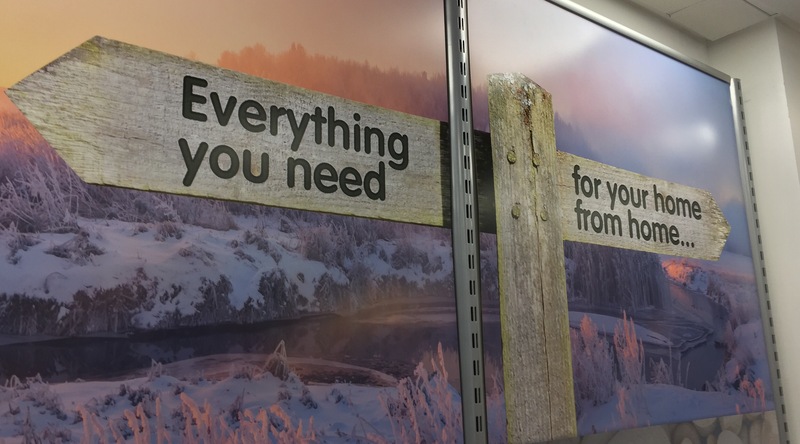 Sitting within two minutes of the M4/M5 junction with full exit and re-enter access for all directions North, East, West and South it actually makes the ideal South West drop in location for that important item forgotten on route or in need of replenishment on the way home. 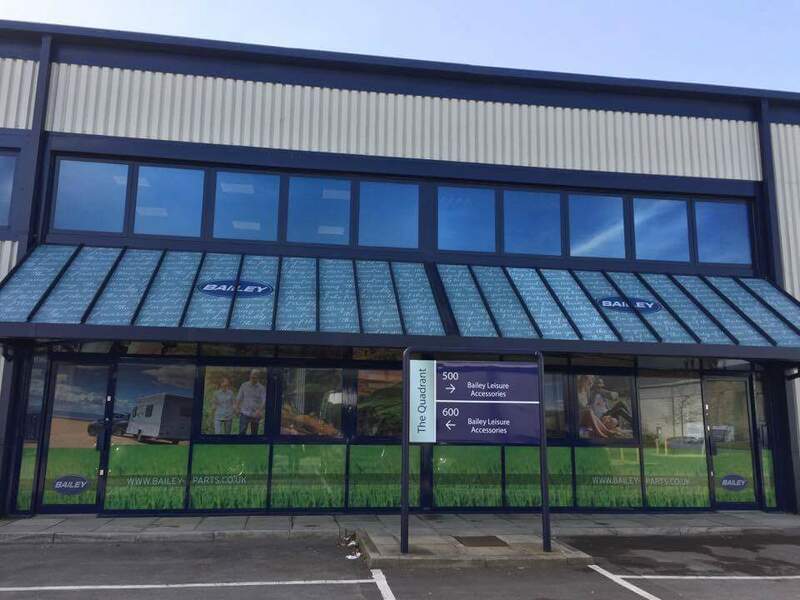 With ample car parking space in front of the store you can pop in on your way to your holidays no problem, the surrounding units are mostly industrial, not retail, giving plenty of manoeuvre space for Caravans and Motorhomes. The shop itself is quite impressive, so much so, we weren’t always sure if items on shelves were for buying or shelf displays. Brightly lit and divided into product sections for items such as, TVs, Cooking utensils, BBQs etc, Cleaning Products, Upholstery, Water and Waste Containers, Torches, Cutlery, Cycling and on and on. If fact, most travel leisure items you can think of. While we talked we were lucky enough to have a quick tour behind the scenes where the full Internet with one day delivery operation was in full swing, having had a few items from Bailey Parts before it was good to see the picking and packing process. They have recently added a Click and Collect process too whereby you can order an in stock item and collect when passing. Another interesting item backstage was the new Prima range of products that we are likely to start seeing on pitches soon looking at the quality and price. 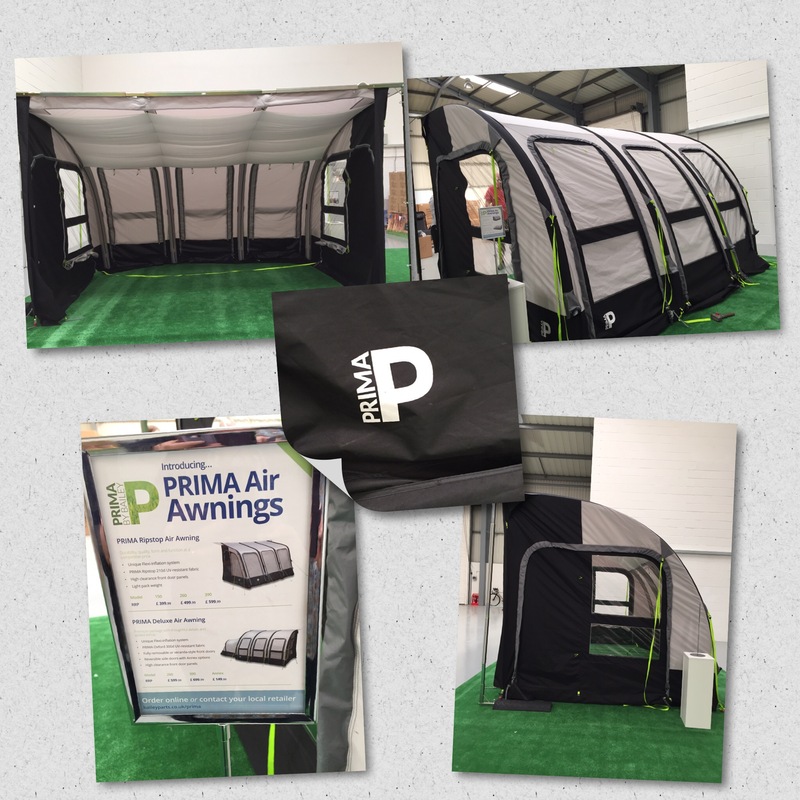 A full size Air-Awning was set up Primal Deluxe Air Awning 390 on display at £699.99 which makes it a viable alternative to other awnings on the market for two hundred pounds more. Further items such as Pet Beds, Pet Playpens, Gazebos, Tables, Chairs and more can be found simply by entering Prima in the Bailey Parts website search box. Of course for all the Bailey enthusiasts there is a section just for you. We would say worth adding to the usual outlets when searching for a Caravan, Motorhome or Camping leisure item and definitely worth dropping in if passing the M4/M5, near Bristol, in any direction. Finally, for the Bailey owners, yes, this is still the first point of call if you have just cracked your shower screen or need a new kitchen cupboard door or basically any bits, trim, screws or handles. While we don’t believe there is a guarantee they do endeavour to supply parts for all Bailey Caravan models for up to 10 years old.